If you need to re-brand or create your corporate online and business image from graphics, website design and down as far as basic Office package templating, we can provide all that you need, in-house and then take our expertise to your office to train your own staff in their use. 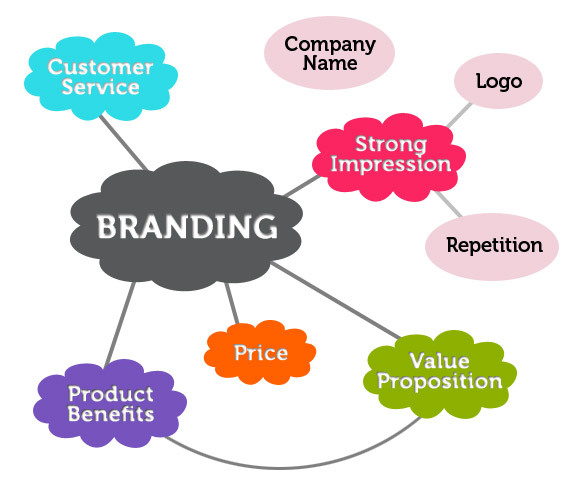 Talk to us about your re-branding or your corporate logo design. We can re-design or re-brand your existing office documentation, provide your email, letterhead, and invoicing templates. We have dealt with many corporations ranging in size from the simple sole trader to larger industrial, commercial and sporting clubs and organisations to enhance their image both online and in the “Real” world. Talk to us to discover the unique methods that we can use to help you achieve your brand prominence and to realise your product goals, showing your products in the very best possible light.